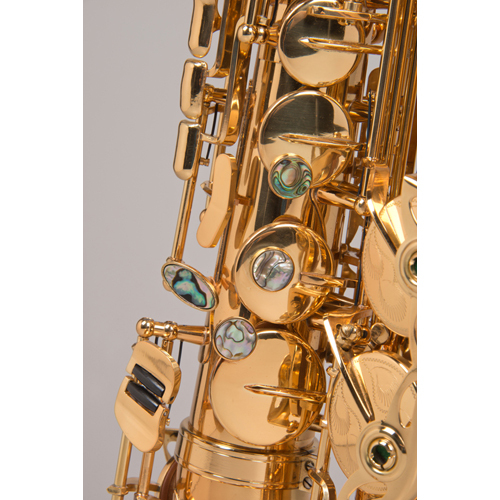 The Tempest Alto Saxophone will immediately fit in your hands. Known for its exceptional acoustic properties, ease of performance, flawless mechanics, and impeccable beauty – Tempest has it all. 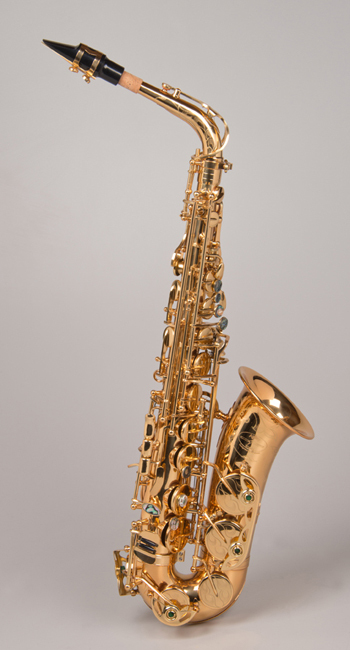 The Tempest Alto captures the sound and feel of those treasured classic saxophones of the past – while adding state-of-the-art intonation and mechanism. It resonates with a full voice with unmatched tonal complexity and gives instant response. This level of response is amazing. 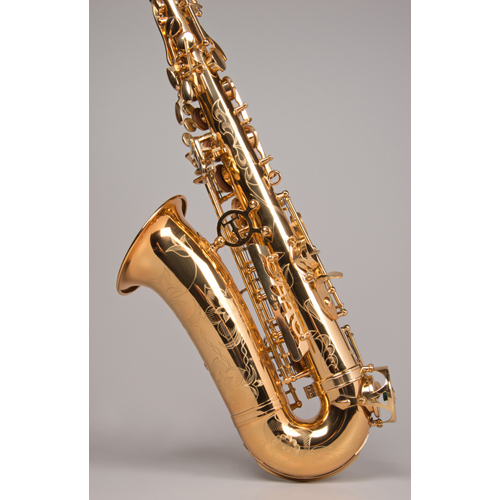 It is quite unlike anything you have ever experienced in an alto saxophone. A lacquered body and keywork provide a rich honey gold finish, which preserves and protects the beauty. The keys are all right where they should be for a perfect, comfortable playing position. It is the epitome of the word ergonomic. 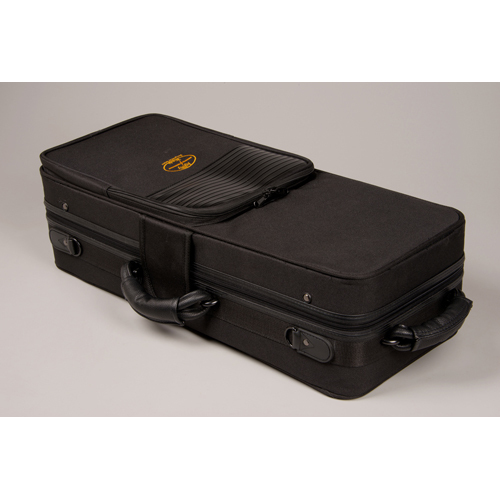 The Tempest Alto Saxophone comes with an unprecedented 5-year warranty and comes in a beautiful hard case with 2 handles. 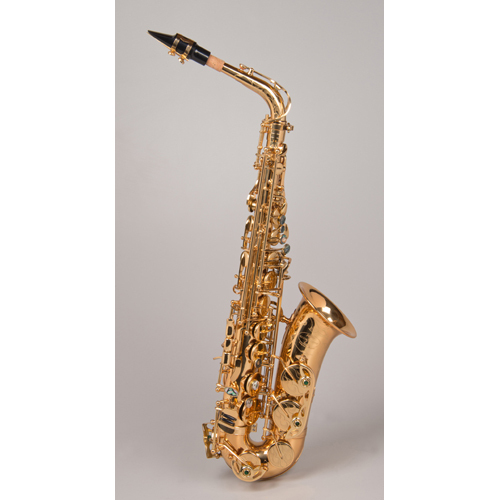 It comes with a superb mouthpiece, ligature, mouthpiece cap, reed, neck strap and polishing cloth.